In 2014, Florida overtook New York to become the third most populous state. Statistics showed an increase of 1.8% in Florida population from 2016, making this touristy state the fourth fastest growing state in the United States. 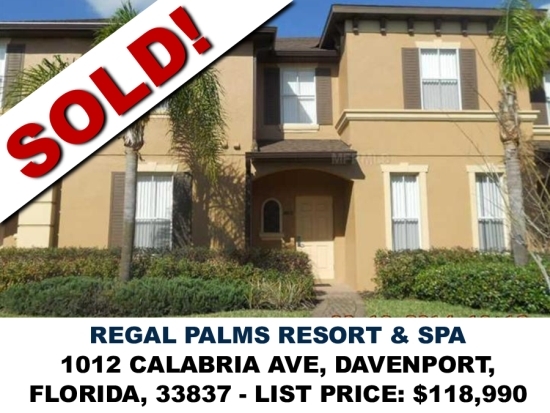 This is a rapid movement for real estate investment market, especially for ones who look for a new vacation home investment in a highly dense tourist area like Florida. 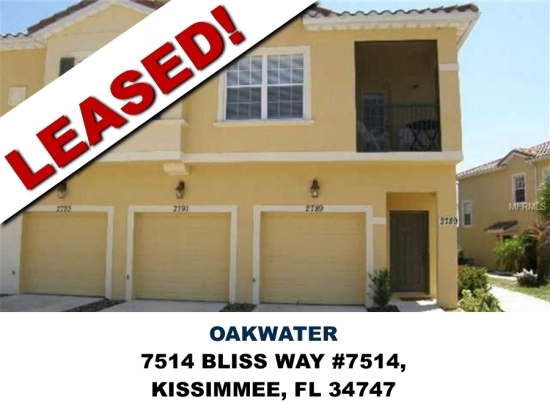 Buying a home in the Greater Orlando area? Buying a home is a big time in a person’s life. A home is not only a good investment, but also a place that is all your own. Although, the homebuying process can potentially seem intimidating and complex! Even second-time buyers can struggle with the process. However, buying a home should not be scary. Just follow these steps and don't forget, I'm always ready to help you! The first step is saving your money for a down payment. There are lots of different financing options when purchasing a home, and different loan programs available for different situations. Ideally, you'd like to have a good amount to put towards a downpayment if possible. Of course, the most logical thing to do is discuss your options with a lender and ask any questions you can think of. Getting pre-qualified is the first step in the mortgage process. First you need to set up a meeting with a bank or lender to discuss your finances: debt, income, assets, and credit score. After a quick evaluation, which can be done over the phone or online, then the lender can give you an estimate of the mortgage amount you may receive. This first step in the mortgage process is easy, and usually free, but is just an estimate of what you might expect to get. Getting pre-qualified is important because you can also talk with a lender about your needs, questions, and goals. After a pre-qualification, the next step is getting pre-approved. You will have to go through an official mortgage application which will have an application fee. Then, your lender goes through a detailed financial background check. Once this step is complete, you will have a much better idea of the interest rate you will be charged. Getting both pre-qualified and pre-approved is very important before you start looking for your home. You will save a lot of valuable time searching for a home in your known budget, rather than searching for houses you think you might be able to afford. When choosing a home, a lot goes into picking a location. What is it you're looking for? Closeness to your job? Do you want your kids to be in a certain school district? Maybe you want to be somewhere quieter as opposed to a big busy street. There are tons of things to think about, especially if you plan on being in this location for a good amount of time. Depending on where you are exactly, there are many different types of houses out there: condo, town house, patio home, duplex, one story, two story, new construction, and much more. Deciding what you want before meeting with a real estate agent will speed up the process. Find out what exactly you need from your home. Are you raising a family? Just need a place to stay in-between travel? Then, learn about the different types of homes to find one that best fits your needs. A good real estate agent will be an expert in the area and have experience in the Greater Orlando market. Once you explain what you're looking for and your budget, an agent will take you to the houses that fit your criteria. The right real estate agent will also be able to answer any questions and make the homebuying process more enjoyable. I'd love to be the agent you choose! The house search can sometimes be difficult, even with a great agent by your side. Most likely, the first house you see won't be your perfect dreamhouse with every feature you want, for a price lower than you expected. I'm not saying it never happens, it's just not common. Sometimes you'll have to make sacrifices (hopefully on small things) and remember that there's a lot you can do to really make a house your own. Once you find the home you've been looking for, we'll base your offer off what homes are selling for in that area. We'll then draft a contract, and the terms the buyer will need to meet to complete the transaction. We'll ensure all the contracts and legal matters are resolved. When your offer is approved you will need to secure your mortgage. If you have been pre-approved and pre-qualified then your mortgage application process should be pretty quick. Arrange for a home inspector to look over the property. Your real estate agent works with many inspectors and will direct you to one to check over the property. An inspector will check for problems within the home including: foundation, plumbing, roof, and much more. Hiring an inspector is very important. Homeowners insurance will protect your property in the event of fire, thefts, and various liabilities. I would also suggest considering title insurance. This insurance will protect you from financial losses from defects in the property. Of course, this is something you'll want to discuss with an insurance professional. Your real estate agent will work with you to make sure all necessary documents have been signed. Overall, the closing consists of closing costs and fees, but once you have paid the fees you are officially a homeowner! I have experience as a Greater Orlando area real estate agent and I'd love to help you purchase a home. I know my experience, knowledge, and expertise will be a huge help to you throughout the entire process. 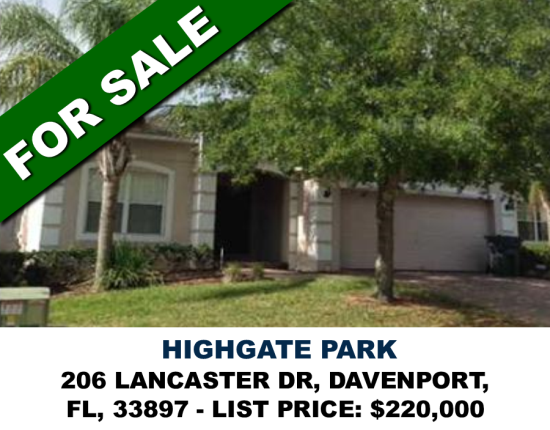 Please feel free to reach out to me at (407) 832-4888 or e-mail me at alan@frontlinefloridarealty.com. Fannie Mae recently made some fairly big changes to the condo underwriting process. While it may not affect everyone in the market for a condo, it will make all the difference for others. Limited reviews are fairly routine, consisting of a short questionnaire and insurance documentation from condo management. HOA management companies typically charge nominal costs to complete the questionnaires. Owner occupied condo loans with down payments of at least 25% for both owner occupied as well as second-home are eligible for limited reviews. It's fairly unusual for a condo complex to fail a limited review. I've had numerous complexes fail a full review, yet meet limited review requirements. Fortunately for rental condo buyers, however, Fannie Mae recently announced that investment condo loans with 30% or more down were now eligible for limited reviews. Why is this a big deal? Rental condo buyers who put 30%+ down already get improved loan pricing from Fannie Mae, now we are able to finance the non-owner occupied condo under limited review where that options was not available before. Between these two guideline revisions, Fannie Mae has made condo financing faster, cheaper, and far more predictable. More predictable loans mean more closings, higher condo values, happy buyers, sellers, agents, and lenders. It's a big win for everyone. 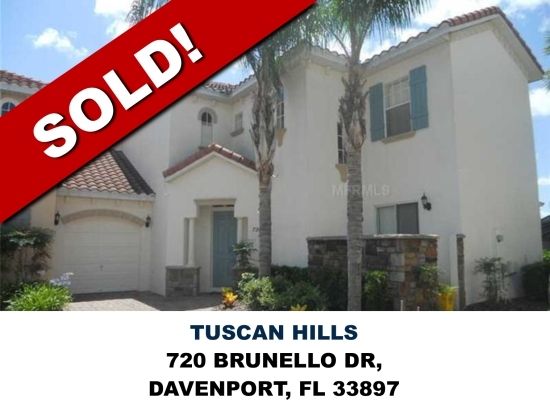 Selling a home in the Greater Orlando area? Make sure and avoid these common mistakes! 1. Picking the wrong real estate agent (or trying to do it without one) - I made this number one on the list because it truly affects everything else you might encounter. When sellers try and do FSBO or For Sale By Owner instead of using a licensed real estate agent, there are tons of potential pitfalls. But, when you have an experienced agent on your side, they will know exactly what to do, what to look for, and how to get through the process smoothly and quickly. They should be able to guide you through and help you avoid the rest of the seller mistakes you're about to read. Of course, that's assuming you choose the right agent. Often times, people just default to a friend or family member instead of picking an agent with the experience, success, or specialty that would be in their best interest. 2. 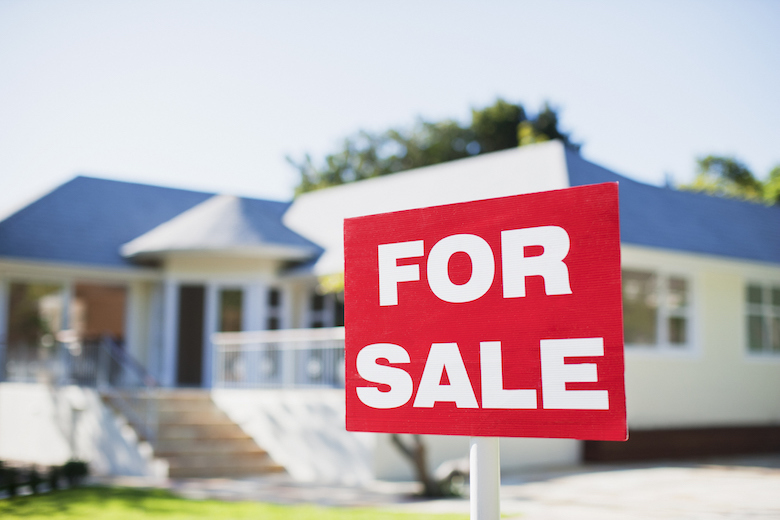 Neglecting sales prep and curb appeal - Even when the decision to sell is well thought out, sometimes sellers ignore some of the most important things a potential buyer will see. Making sure your house looks good inside and out is often the first step in generating real interest with buyers. Having the inside professionally cleaned goes a long way. 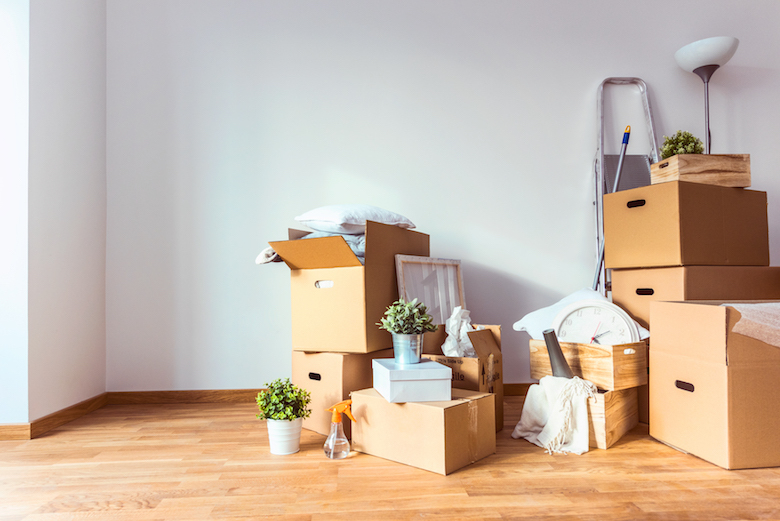 Make sure everything looks as organized and clean as possible before pictures are taken and before any open houses or showings. Anything could turn off a potential buyer - a bad pet smell, dirty floors or window treatments, or even just cluttered rooms. Of course, the outside of the home is extremely important as well. Make sure the landscaping is in good shape, any necessary repairs are completed, and the driveway/sidewalk/porch are cleaned off. 3. Mispricing the home - Maybe the most important aspect (and most common mistake) of selling a home is pricing! It's often how buyers start their searches. If you shoot too high, you may not even show up on someone's radar. If overpriced, it can be the reason a home sits on the market forever. If underpriced, you could be missing out on money. However, if priced correctly, it can generate enough interest to sell quickly while also getting you as much as possible. But deciding on the perfect price can be difficult. A real estate agent is a serious asset in this area. Often times people have an emotional attachment to a house that can unjustifiably drive up what they're looking to get. A good real estate agent will understand the local market, be able to look at comparable sales in the area, and help you decide on the perfect price. 4. Withholding info from buyers - In real estate, honesty is the best policy. When it comes to giving information to potential buyers, it might sound enticing to leave out a few details, but in the long run it's not worth it. Crossing your fingers and hoping a buyer won't notice the leak underneath your kitchen sink or the fact that your back yard tends to flood can lead to serious issues. It can make for a really ugly negotiation period, or even potential lawsuits after a sale. Besides, a home inspection is usually going to reveal most everything anyway. It's best to be honest with a buyer and work things out in an open, fair, transparent way. 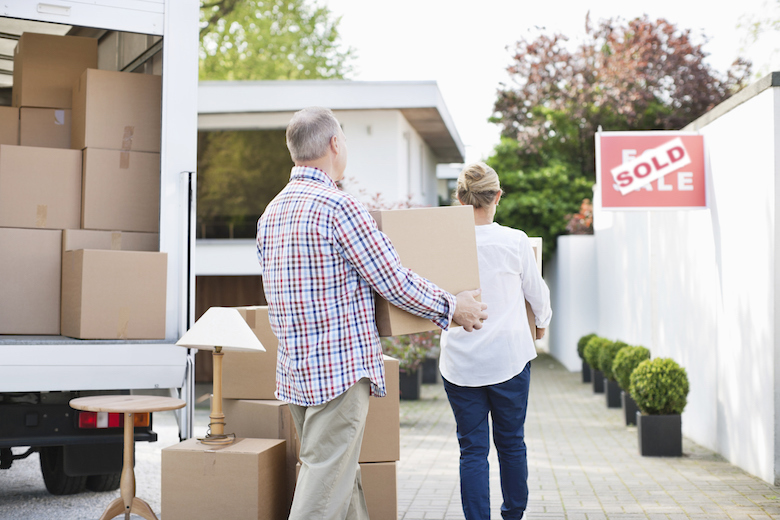 These are just four of the many mistakes sellers can make, especially if they aren't working with an experienced Greater Orlando area real estate agent. I'd love to be your agent and help you make the process of selling your home as smooth as possible! Have questions? 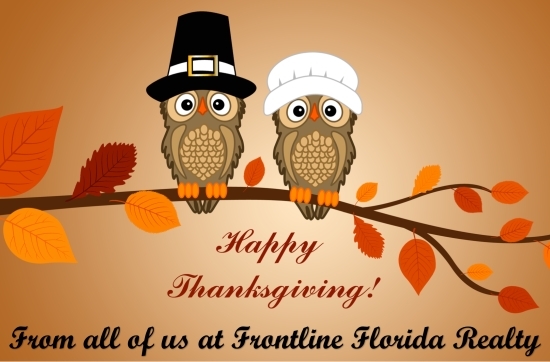 Give me a call at (407) 832-4888, or shoot me an e-mail anytime at alan@frontlinefloridarealty.com. Insulating your home can pay for itself, and then some. First, Insulating can help you save money on costly repairs. Second, the right project could save you money directly in the form of lower utility bills. Third, the right Insulating project could significantly increase the resale value of your home. But here's the thing: Not all Insulating projects are equally valuable. Each year, Remodeling magazine releases its Cost vs. Value Report for various home upgrades. This year, only one project had an ROI of over 100%, and that was fiberglass attic insulation. Well, if you add insulation to your attic tomorrow and decide to sell your home right after, you can expect that you will be able to sell for a premium, and that premium will be greater than what you paid for the insulation. Of course, if you aren't selling your home just yet, then the improved attic insulation will accrue even more value, in terms of lower heating bills and increased comfort in your home. A typical window replacement yields over a 70% return in terms of the resale value of your home. Depending on the shape of your current windows, you could save an additional 15% or more off your heating bills. Plus, new windows can add even more value to your home in terms of increased thermal and acoustic comfort, more light, and better design. This last item won't save you money directly by cutting down your energy bills. It could, however, save you tens of thousands of dollars in terms of avoided repairs. You see, clogged gutters and downspouts can trap moisture. When the weather gets really cold, they can also help ice to form. This can ruin your roof and sidings, causing tens of thousands of dollars in damage. On the other hand, cleaning your gutters out will do more than just prevent this damage. It will also impact the curb appeal of your home, which generates higher returns in terms of resale value than remodeling the inside of your home. When you consider that 63% of prospective buyers will drive by your home before they ever decide to schedule a viewing, then clean and tidy gutters become even more important. And those are 3 of the best Insulating projects you can undertake to maximize your investment. Of course, there might well be other projects that make sense in your particular case. 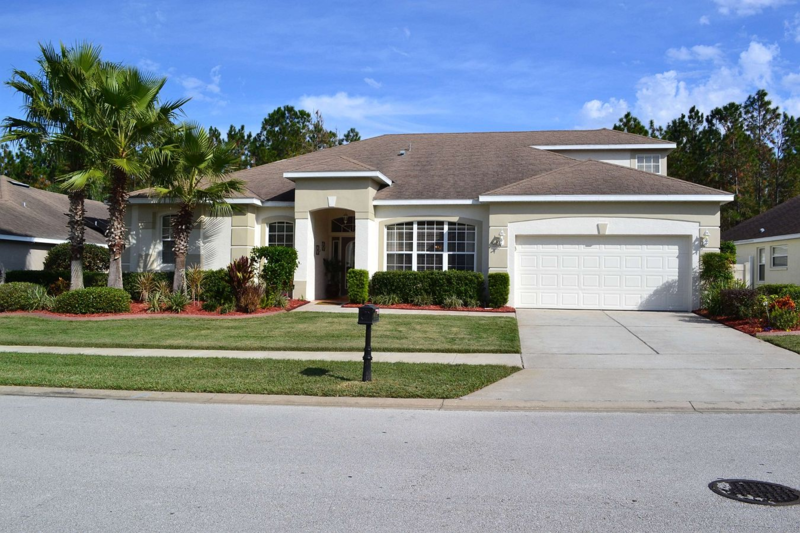 This is a wonderful 4 bed 2.5 bath home situated in the exclusive golf community of Highlands Reserve. Built by Lennar this wonderful home boasts soaring ceilings and a very spacious living area. The bright kitchen overlooks the dining area and leads out onto the sunny pool deck with lower privacy screens and a shady lanai for those hot sunny days ,it is an ideal place to have your morning coffee. Overlooking the conservation area at the back, the house is close to the community amenities, tennis court, tot lot and community pool. The large master bedroom has a great walk in closet and a large bathroom with separate shower stall and a large garden tub. Downstairs there is a powder room and good size utility room. Upstairs there are 3 spacious bedrooms and the main bathroom. 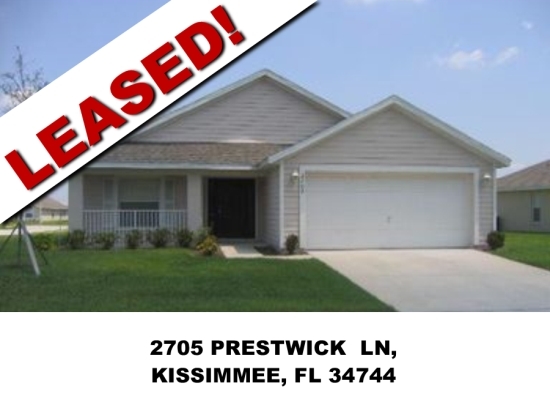 This home was been immaculately maintained and is walk in ready. With just under 2000 sq feet this home will suit a growing family or make a great vacation home. Highlands Reserve golf community is situated on HWY 27, minutes from shops, restaurants and the famous Florida theme parks. 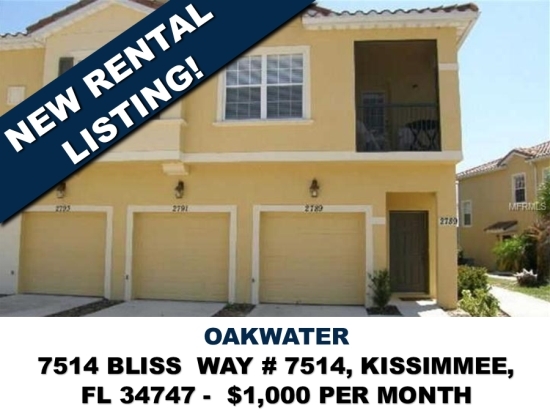 Thinking about renting or selling your home in the Greater Orlando areas? 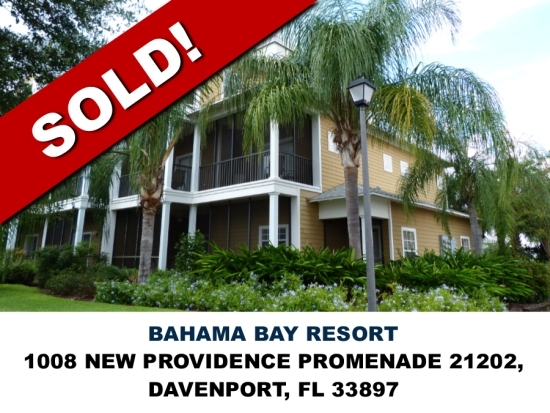 Contact the team at Frontline Florida Realty - we can get you RESULTS! Alan Martin - Cell: (407) 832-4888, Email: Alan@frontlinefloridarealty.com. 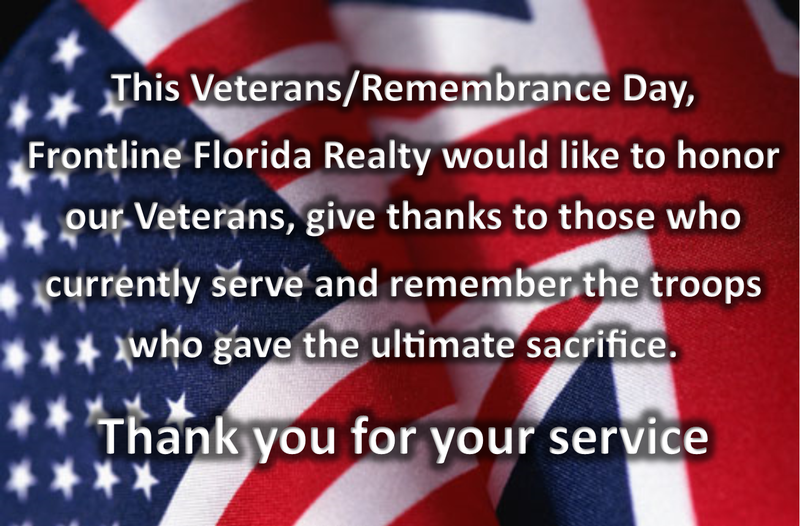 This Remembrance Sunday, Frontline Florida Realty would like to remember all those who laid down their lives in the service of their country. 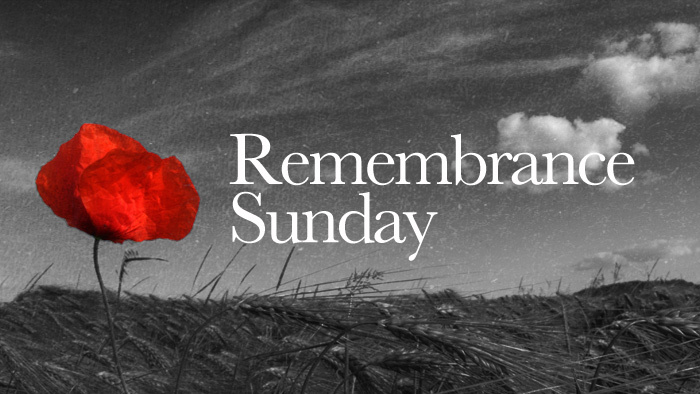 - We will remember them. Income generating property. This spacious home features four beautifully furnished bedrooms and three bathrooms with en-suite facilities and TVs/DVDs. The spacious living room is complete with comfortable sofas and entertainment center with large TV (cable), DVD and VCR. Open living room and dining area offers ample space for family/friends gathering. Fully equipped kitchen has refrigerator, microwave, dishwasher, coffee maker, toaster. The lovely heated private pool (15 by 30 foot) and raised SPA are fully-screened with a huge covered lanai, sun loungers and a patio set for outside dining. 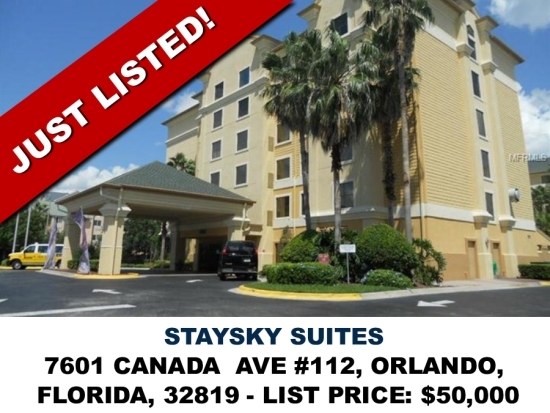 Perfect for relaxing after a day at the parks, on the golf course or at the beach being strategically located for quick and easy access to Disney World (10-12 minutes), Seaworld and Universal as well as travel to the beaches and attractions of Tampa, Busch Gardens and Kennedy Space Center. 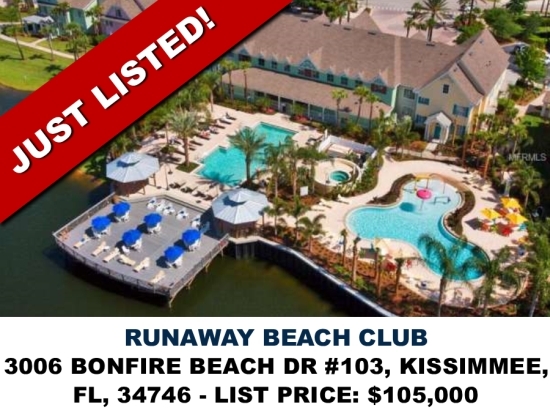 Short Sale: This Key West inspired condo community features luxurious accommodations and on site property amenities beyond your expectations. 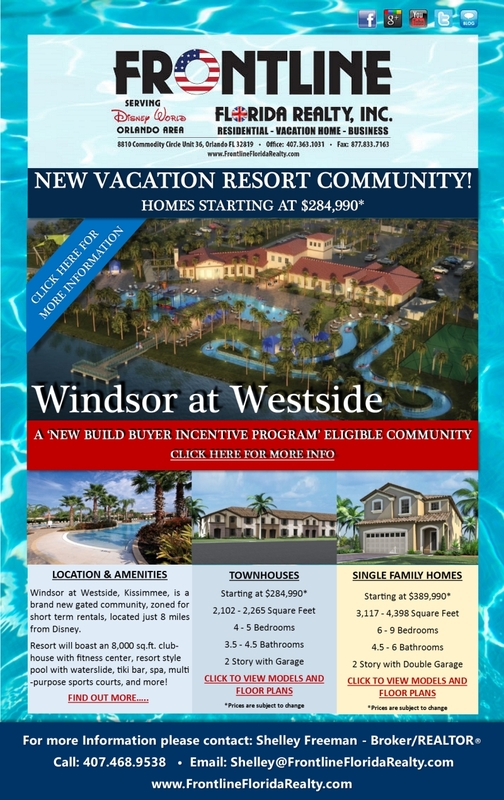 Located only minutes from major attractions this community has onsite management and guest check in, housekeeping, and maintenance services on top of being a secured gated community. This fabulous unit features granite counter tops, ceramic tile in the kitchen and bathrooms, TV's in living room and both bedrooms. Vaulted ceilings with crown molding compliment the interior décor. All appliances included along with a full size washer and dryer. 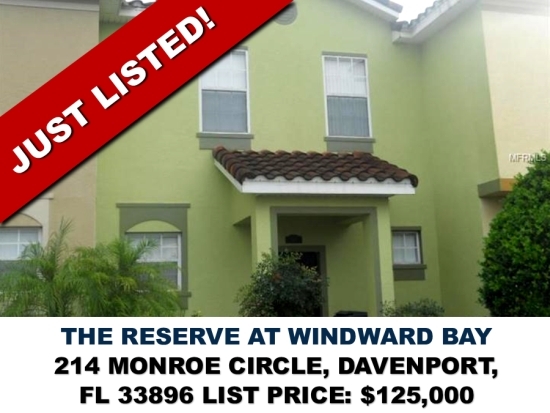 This short term rental zoned townhouse is in a gated community with a community pool. The unit was the builder model home and is located close to the pool. The patio over look conservation and the front overlooks the community pond. 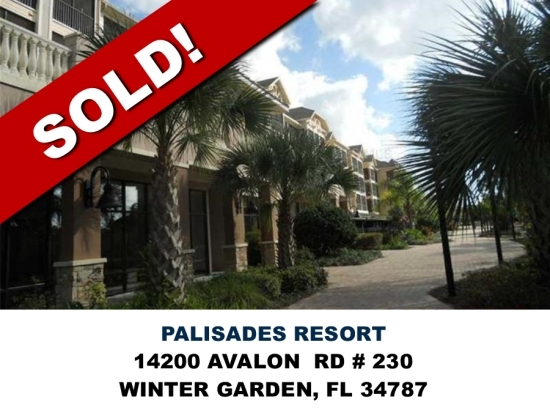 Located close to Champions Gate for easy access to the theme parks, I-4 and many shops restaurants and golf. Thinking about selling your home? Contact Frontline Florida Realty and ask for your free home valuation.